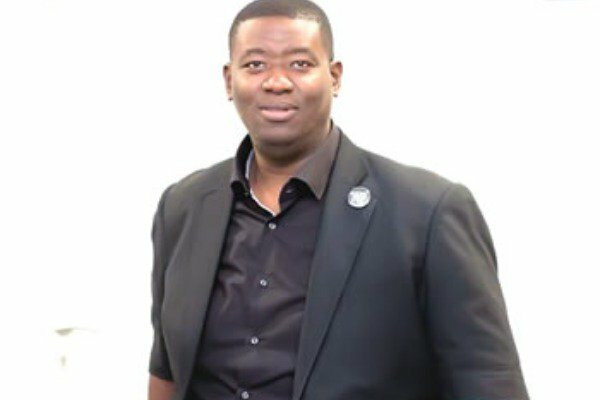 Leke Adeboye, the last son and Senior Personal Assistant of the General Overseer of the Redeemed Christian Church of God, Pastor Enoch Adeboye, has reacted to the outcome of the Osun State governorship election. Ademola Adeleke of the Peoples Democratic Party, PDP, led the race with 254,698 votes, 353 votes more than that of Gboyega Oyetola of the All Progressives Congress, APC. However, reacting, Leke on Instagram described Osun electorate who voted for the APC as ‘fools. He said, “If you are in Osun and you voted for APC to be honest and this is being neutral o, YOU are a FOOL.